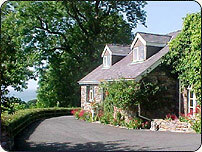 The Cottages at Cil-Coed Uchaf are tastefully converted farm buildings featuring exposed beams and inglenook fireplaces. 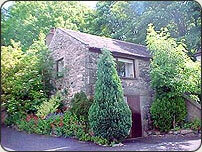 They are extremely comfortable and clean, and are well-furnished and centrally-heated throughout. 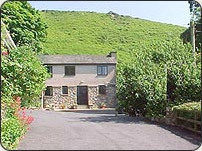 Surrounding the old farm courtyard, the Cottages are situated on a shelf at the foot of the hill, with a breathtaking view of Caernarfon Bay. 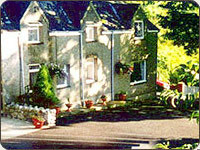 Click the images below to find out more about our cottages.